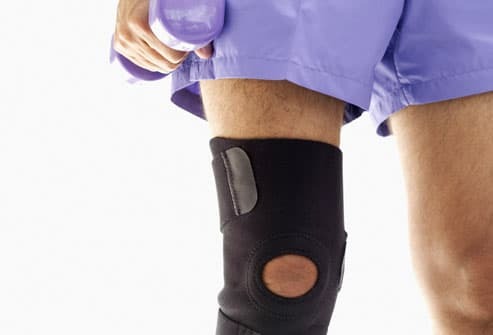 Also called "wear and tear" arthritis or degenerative joint disease, osteoarthritis (OA) is the progressive breakdown of the joints' natural shock absorbers. This can cause discomfort when you use the affected joints – perhaps an ache when you bend at the hips or knees, or sore fingers when you type. Most people over 60 have some degree of OA, but it also affects people in their 20s and 30s. 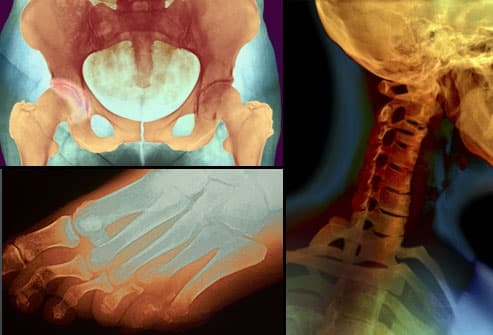 In most cases, osteoarthritis develops in the weight-bearing joints of the knees, hips, or spine. It's also common in the fingers, thumb, neck, and big toe. Other joints are usually not affected, unless an injury is involved. Every joint comes with a natural shock absorber in the form of cartilage. This firm, rubbery material cushions the ends of the bones and reduces friction in healthy joints. 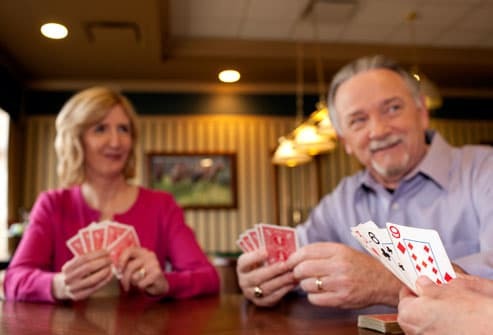 As we age, joints become stiffer and cartilage is more vulnerable to wear and tear. 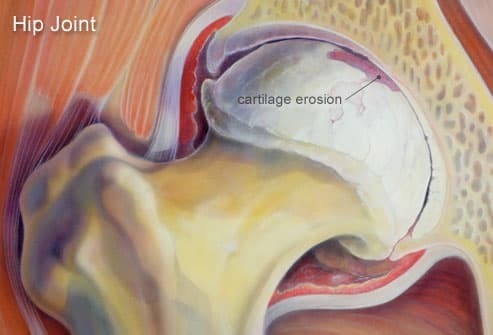 At the same time, repetitive use of the joints over the years irritates the cartilage. If it deteriorates enough, bone rubs against bone, causing pain and reducing range of motion. 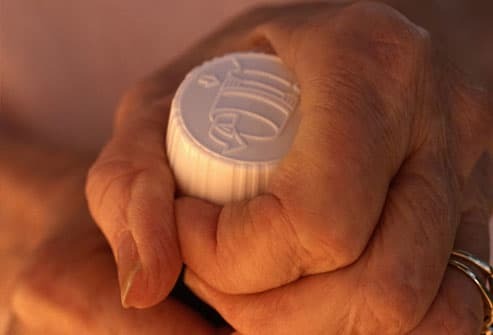 One of the major risk factors for osteoarthritis is something none of us can control – getting older. Gender also plays a role. 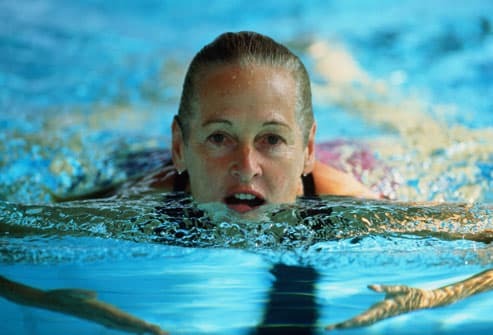 Over age 50, more women than men develop osteoarthritis. In most cases, the condition results from normal wear and tear over the years. But some people have a genetic defect or joint abnormality that makes them more vulnerable. Because injured joints are more vulnerable to osteoarthritis, doing anything that damages the joints can raise your risk. This includes sports that have a high rate of injury and jobs that require repetitive motion, such as bending the knees to install flooring. Obesity is another risk factor – it has been linked specifically to osteoarthritis of the knees and hips. 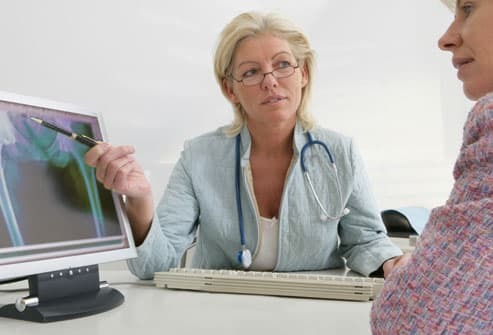 To help your doctor make an accurate diagnosis, you'll need to describe your symptoms in detail, including the location and frequency of any pain. 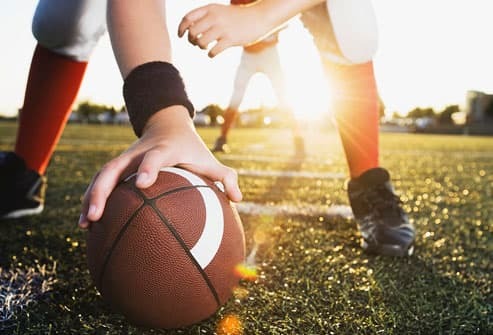 Your doctor will examine the affected joints and may order X-rays or other imaging studies to see how much damage there is, and to rule out other joint conditions. In many cases, blood tests are used to rule out other forms of arthritis. 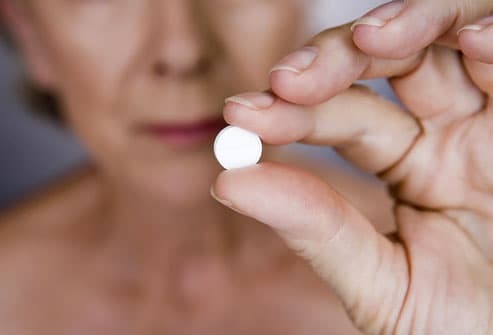 When osteoarthritis flares up, many patients find relief with over-the-counter pain and anti-inflammatory medication, such as aspirin, ibuprofen, or acetaminophen. Pain-relieving creams or sprays can also help when applied directly to the sore area. If pain persists despite the use of pills or creams, your doctor may suggest an injection of steroids or hyaluronans directly into the joint. 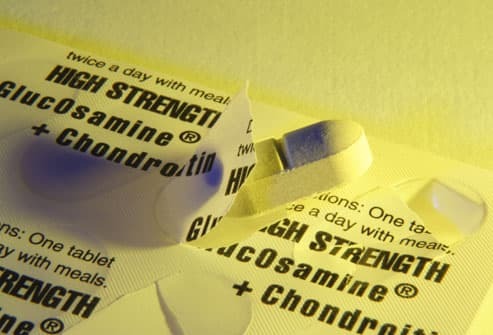 Overall studies suggest no benefits of glucosamine and chondroitin – supplements available at pharmacies and health food stores touted for relieving pain and stiffness for people with osteoarthritis. Check with your doctor before using chondroitin, especially if you take blood-thinners. 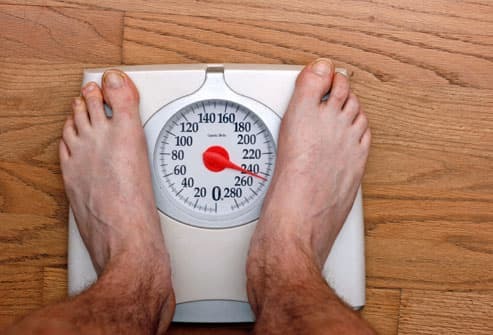 If you're overweight, one of the most effective ways to relieve pain in the knee or hip joints is to shed a few pounds. Even modest weight loss has been shown to reduce symptoms of osteoarthritis by easing the strain on weight-bearing joints. Losing weight not only cuts down on pain, but may also reduce long-term joint damage. 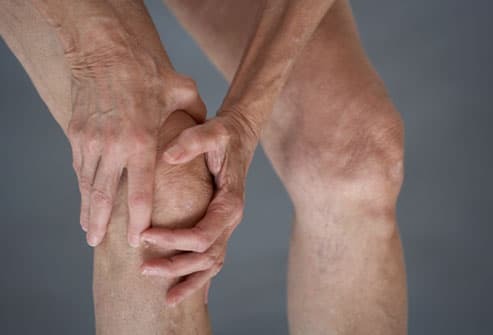 If osteoarthritis interferes significantly with everyday life and the symptoms don't improve with physical therapy or medication, joint replacement surgery is an option. 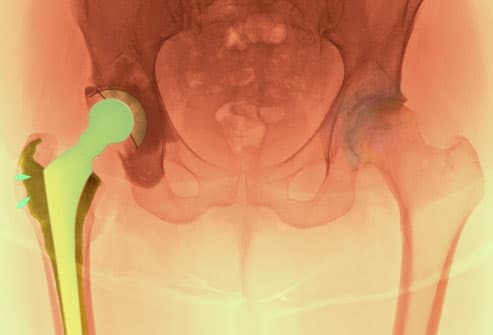 This procedure is used on those with severe OA and replaces a damaged joint with an artificial one. 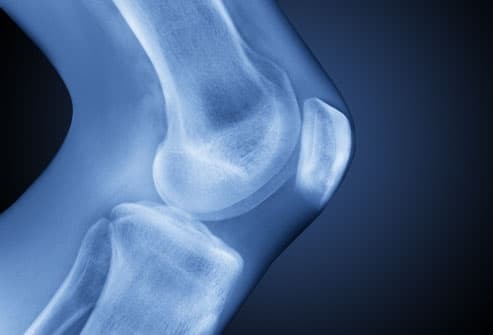 The knee and hip are the joints that are replaced most often.